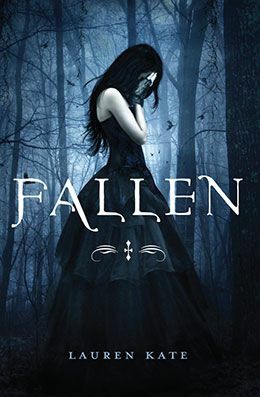 Fallen is a book that I read months ago. It originally grabbed my attention because I liked the cover, lol. But as I read it, I was drawn into the story for two reasons. One, I had a similar idea for a story like this. I wanted to see how closely my idea resembled the published author's work. I eventually decided to ditch my story, Watching Over Me, and move onto another project. 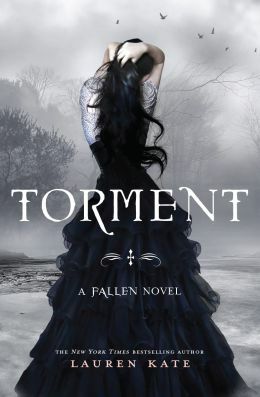 The sequel to the bestselling Fallen hits stores September 28th, 2010. In the meantime, I'm reading Clockwork Angel by Cassandra Clare. I read the Mortal Instruments series. 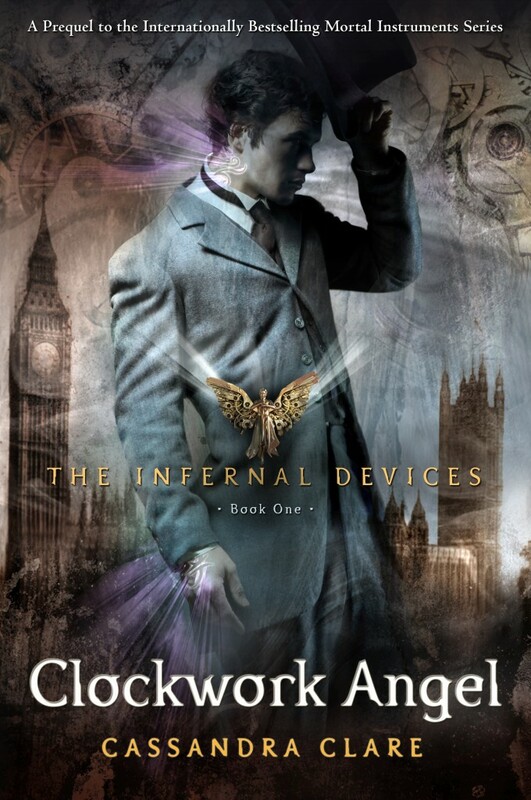 Clockwork Angel is a prequel to the MI series. Some familiar names and faces have shown up already and I'm only on chapter 10. So far, I'm liking this story better than the original ones. Hopefully it will continue to deliver.